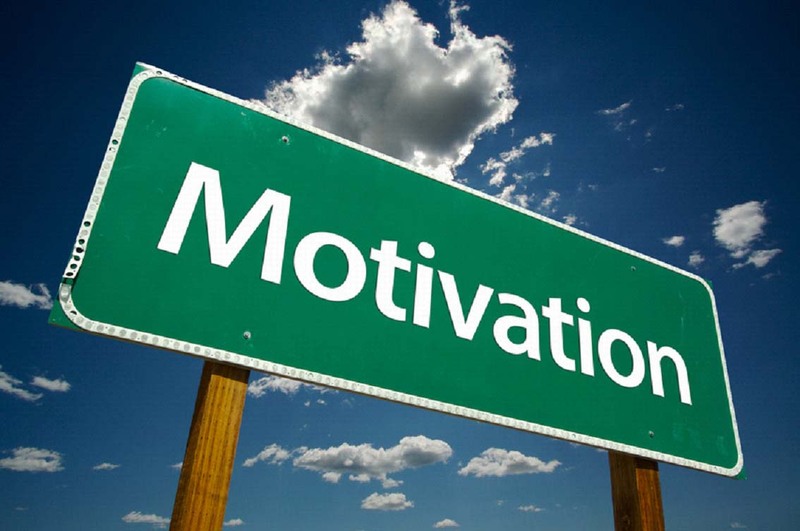 We all have experienced lapses in motivation from time to time and it’s nothing to be ashamed of. Maybe they are necessary and our bodies are trying to tell us something? Whenever i have these issues occur i try to keep things in perspective and stay the course so to speak. I was at Alt this year too! Such great summary of those panels. I didn’t make it to “Legal Concerns for Bl28#ers&gg2o1; so I’m glad you posted the highlights. Thank you for sharing!